Rehabilitation may be able to help. Then stop now! End that foolish thinking, because there is a solution! You do not have to give up on the sport you love, unfortunately up until this point….you just haven’t met the right doctor…until now. Our program has been the answer for almost a thousand back pain sufferers. Here’s what I think you are going to want to know because I am sure you value unmatched service and most importantly, real results! LIVING PAIN FREE! We are committed to getting you out of pain and feeling better as quickly as possible! 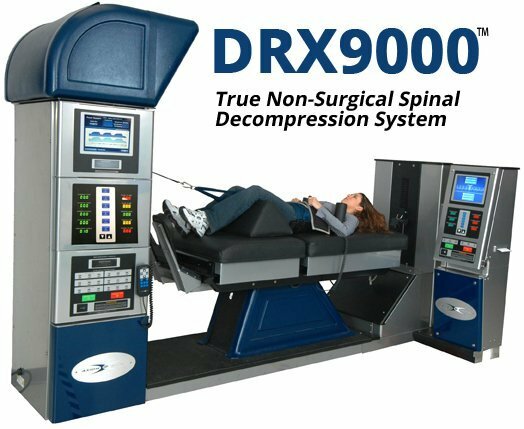 We achieve this by combining the very best in Chiropractic Care, Physical Therapy, Soft Tissue Release Techniques and Spinal Decompression with the DRX 9000 into a comprehensive program. LONG LASTING RESULTS! After your initial treatment program and you are feeling great we continue to give you periodic monthly decompression sessions for 6 months to make the changes in your spine as long lasting as absolutely possible. This Structural Reinforcement Program is provided at no additional cost to you! PREVENTING RE-INJURY! Our Third commitment to you is to prevent your low back or sciatica condition from ever coming back or being re-injured! This is achieved by stabilizing and strengthening the low back area. Our CUTTING EDGE Rehabilitation Program will give you confidence in your low back and allow you to return to living an active, healthy lifestyle! 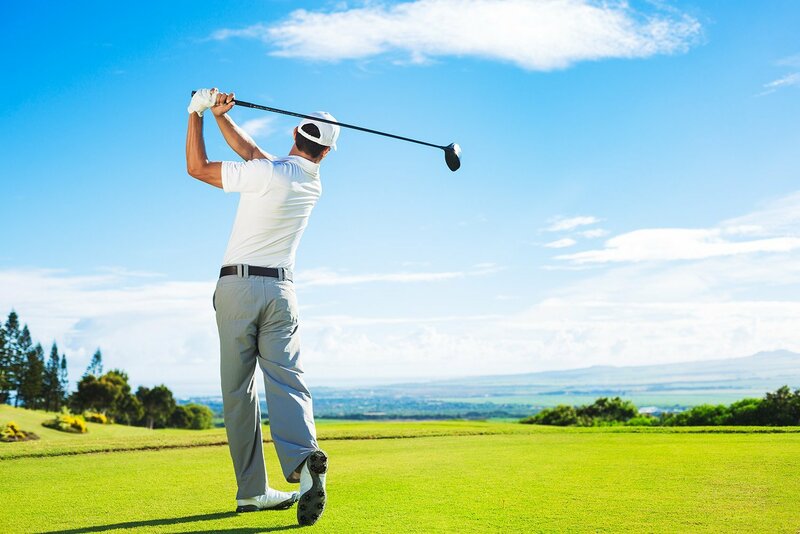 Core strength, muscle balance and flexibility is the key to a LIFETIME OF GOLF! ADVANCED SPINAL REHABILITATION, Utah’s Leading Non-Surgical Center for Chronic Low Back conditions and sports injuries! We have two locations in Layton and Murray, Utah to better serve you. We have been using the DRX 9000 that helped Dan L. and Hellen D. heal in Layton, Utah. P.S. Ice hockey is fun again. Not bad for someone in the forties. “By now the pain was so bad Carl was pushing me in a wheelchair. Next I had injections in my spine but they only relieved the pain temporarily. Then therapy 3 days a week and even acupuncture both, and that did nothing for the pain. I wasted my time and money. I was sent to see a surgeon. His response was he could operate but would not guarantee that it would resolve the problem. I decided to do some research on the internet about back problems and came across information on non-surgical spinal decompression. As if by fate, the next day in the Standard (news paper) was an ad about a Kaysville man who had the same problem as me and Dr. Corey Bowden had made him better with Decompression rehabilitation. So I called and set up an appointment to check it out. Carl and I were impressed with Dr. Bowden and his program. I have been going for two months and I can testify it has helped me to be pain free, no pain pills, and has given me my life back.